Kevin O’Brien is the founder and artistic director of two touring theater companies - the Theater of the Word Incorporated and Upstage Productions - and has been touring the United States performing his own plays for nearly thirty years. Kevin is booked regularly at over 20 wineries in 6 states, performing his own brand of interactive comedies - to a very loyal and devoted fan base. Kevin hosts the television series The Theater of the Word on EWTN and has appeared in several movies and television series. In addition, Kevin has performed and produced over 45 audio books, and is the only person in history to play every part in a Shakespeare play, which he did for his audiobook productions of The Merchant of Venice and Macbeth. 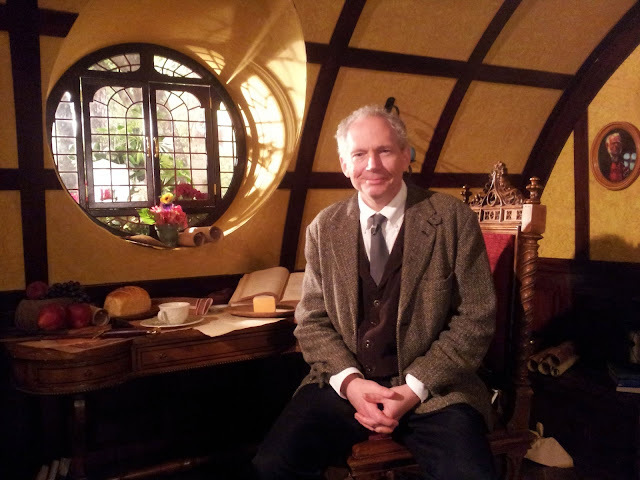 His recording of The Innocence of Father Brown was a winner of the ForeWord Best Audiobook of the Year award in 2009. 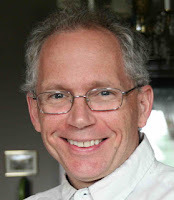 He is also a writer and regular contributor to The St. Austin Review and Gilbert Magazine. 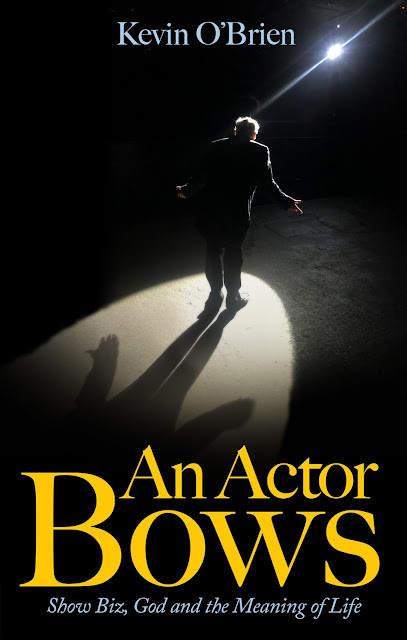 His second book An Actor Bows was published in 2018. His first book, The Church of the Kevin was listed as one of the Top Books of 2010 by Ignaitus Press. Kevin also teaches several online classes for Homeschool Connections. For more information, visit www.stgenesius.net.